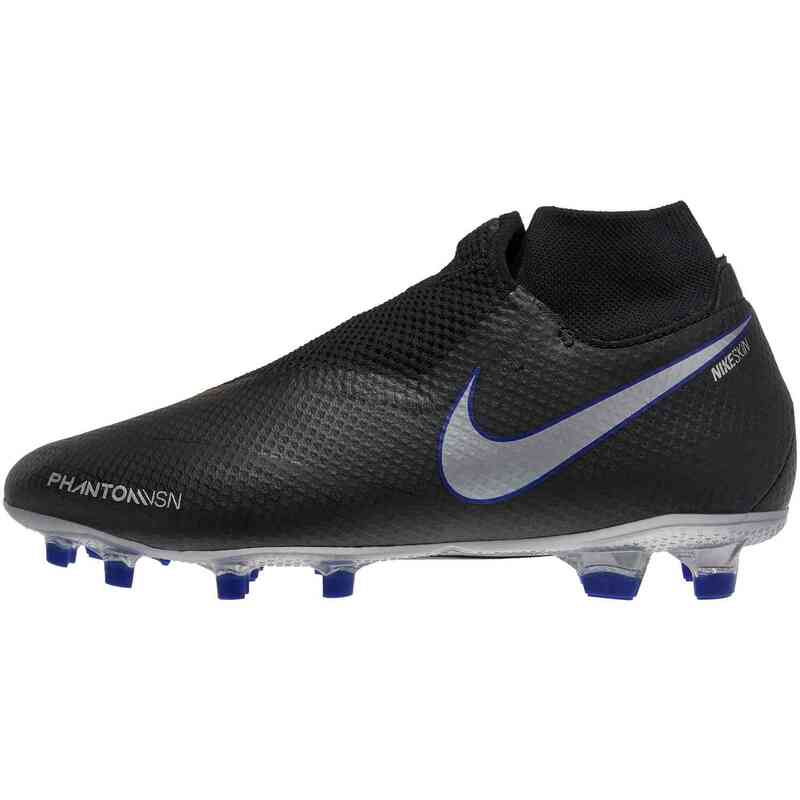 The borderline between the pro level shoes and the elite level shoes can seem huge sometimes but when you consider the value added by the price of the pro shoes, you see that there's some really good stuff to be had with them. 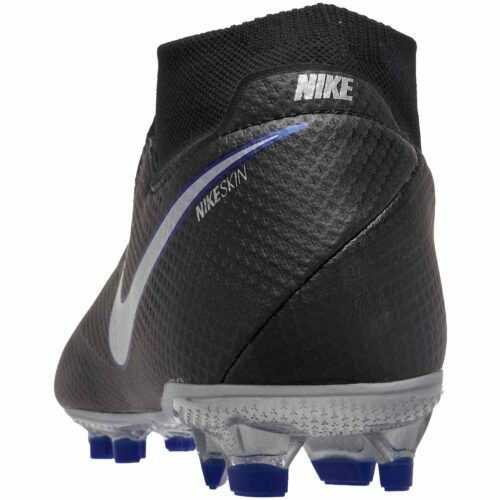 The Wave 2 Nike PhantomVSN Pro FG Soccer Cleat from the Always Forward pack has really impressed us. 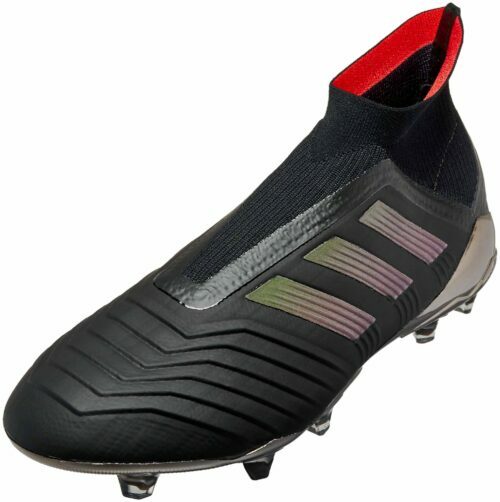 It combines the usual excellent build quality with a sharp twist in looks that keeps you wondering how much more goodness it can give all at once! 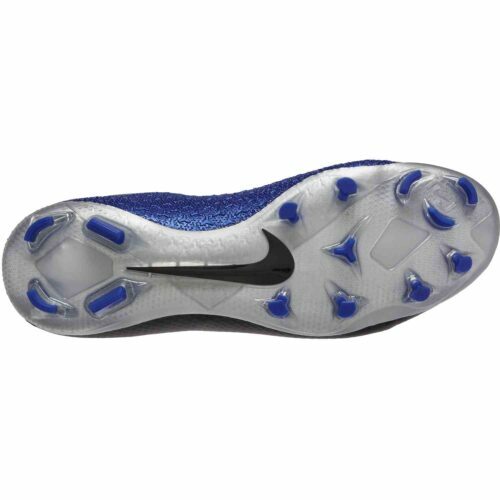 Value, build quality, durability, great looks, and more...these all make for a really successful Nike shoe that we think you'll enjoy and find to be well worth the money! 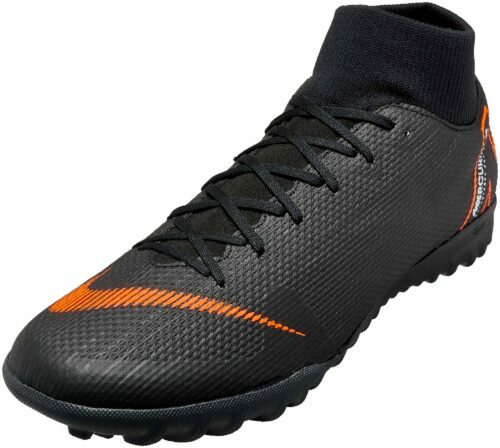 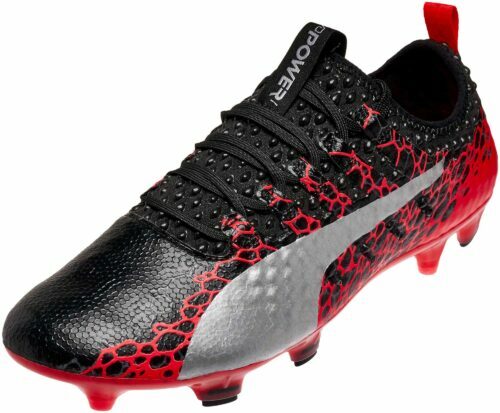 This boot brings the fierce precision of street play to the pitch. 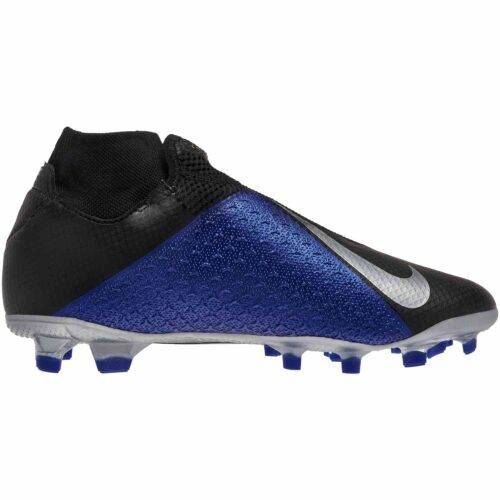 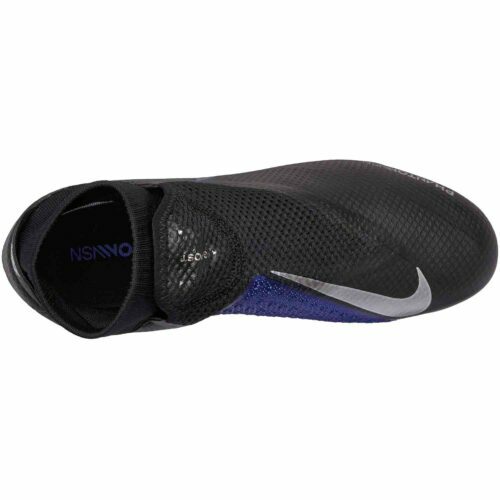 A foot-hugging bootie is concealed in a knit and NIKESKIN technology outer layer to create a boot for the finishers, the providers and the battlers of tomorrow's game. 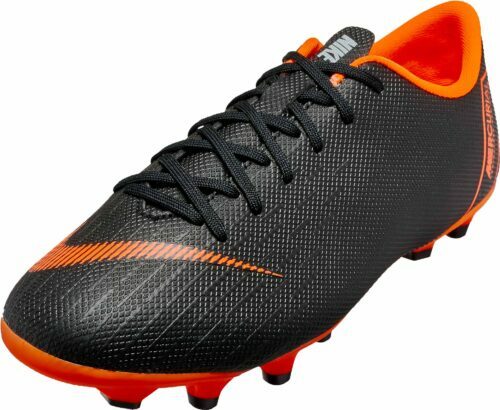 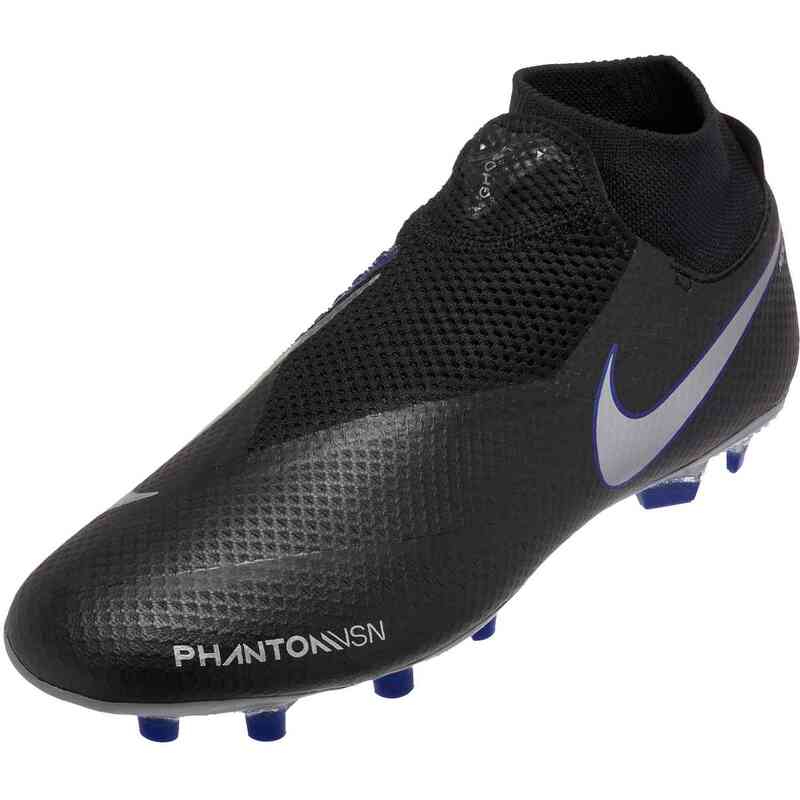 Buy your PhantomVSN soccer boots at SoccerPro always!